Good morning from Ruby’s! Shop now open! 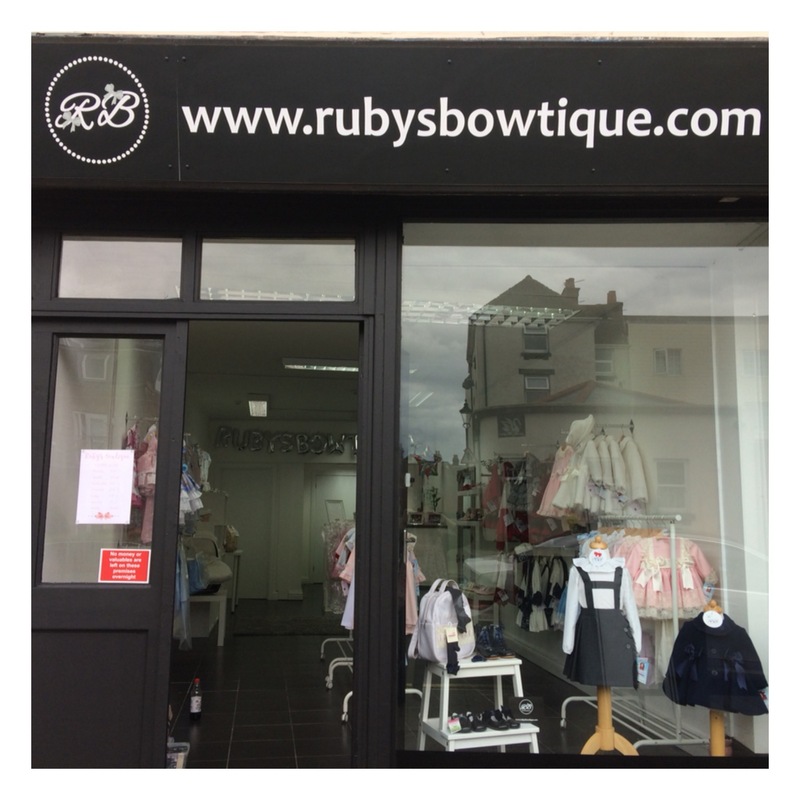 Come and see us at 85 Forton Road, Gosport, PO12 4TG. We are open from 9.30 – 3.00 every day except Tuesday and Saturdays 10.00 – 2.00. We offer payment plans, so what are you waiting for, come on down and start your Christmas shopping today!